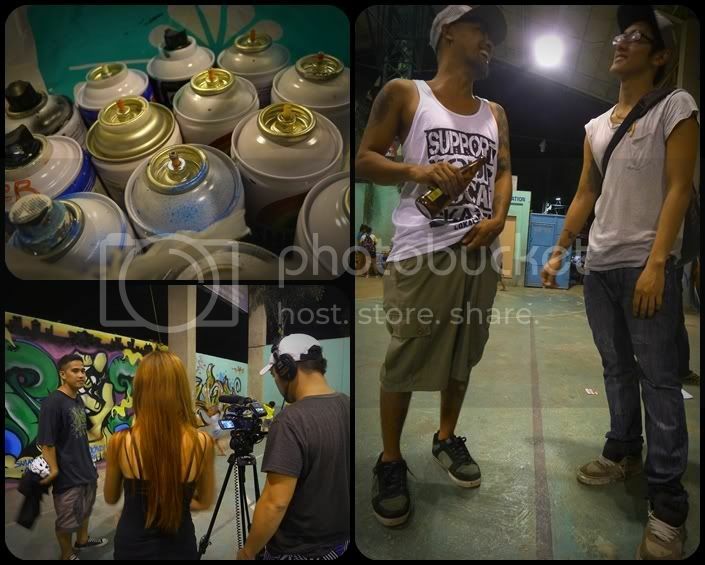 After 4 years since the last Sulat Kamay Graffiti Competition, we now have another live graffiti battle in Cebu. The first leg will be on October 1,2016 at Escario,Cebu. 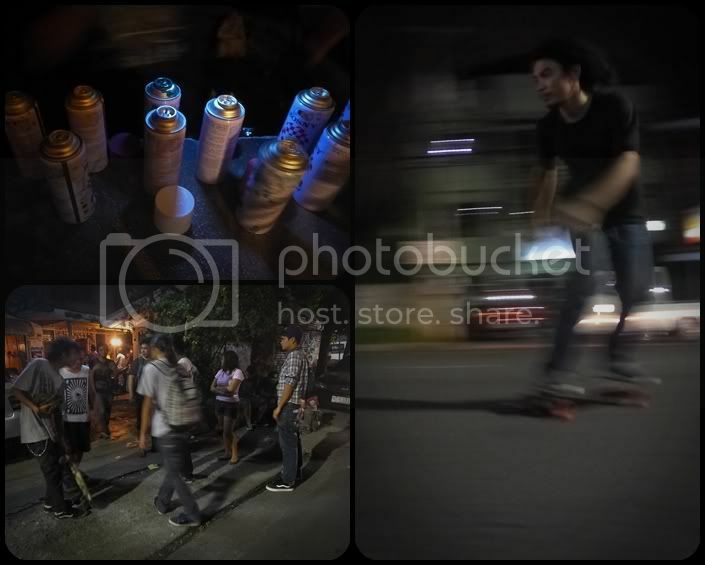 If you are not yet excited for Aerosoul, we have a few photos from Sulat Kamay 2012 from Uzi's blog.The difference between the two is that Sulat Kamay was you have to compete with a crew and should have a team of 3 to compete and battle other crew, while Aerosoul is individual. Sulat Kamay was organized by SYLV and was a preliminary step to compete for Wall Lords PH. Aerosoul is organized by Ubec Crew, 1647, SSF, Peace Club and Stroke. 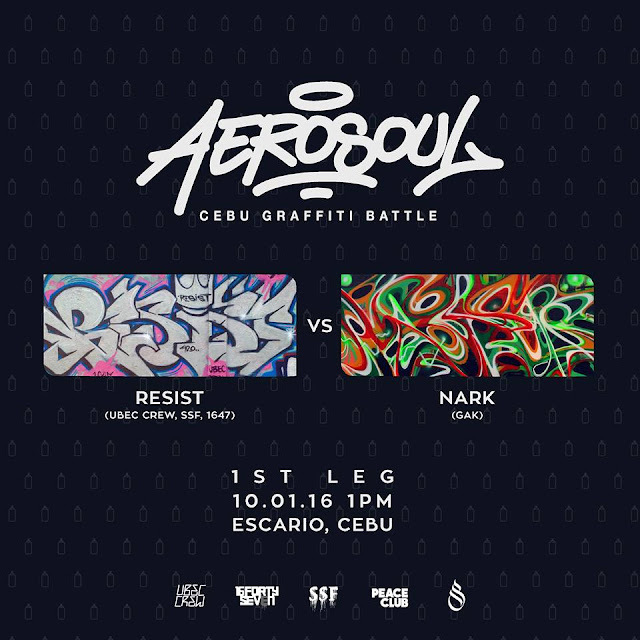 Be sure to come on time because Aerosoul wouldn't be just showing graffiti skills of local artists but also camaraderie, laughter and lots of beer.